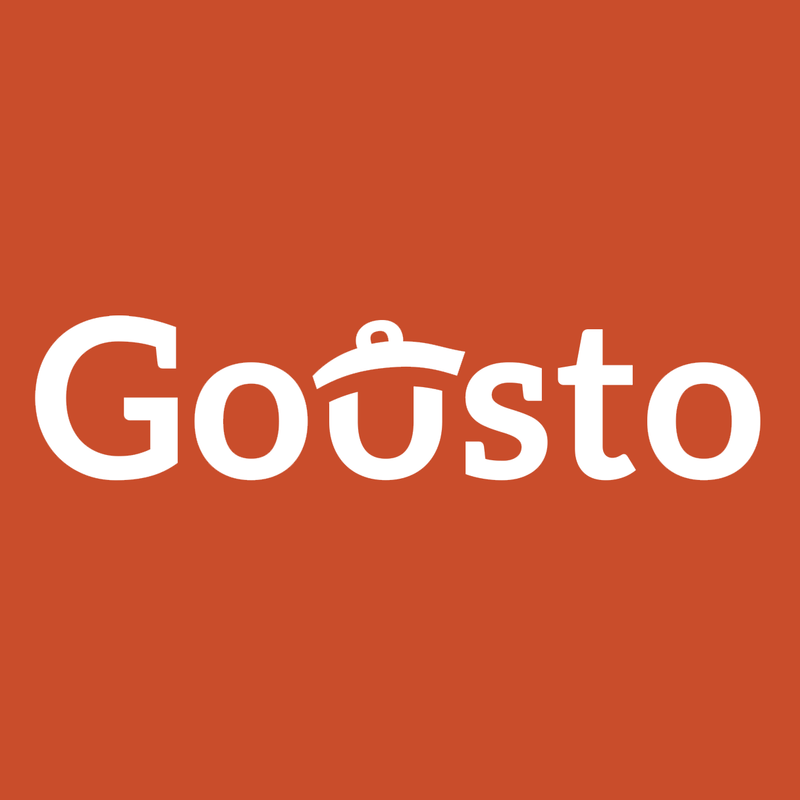 When Gousto came to us as a start-up, we helped them develop their brand and also designed and developed their ecommerce subscription website. 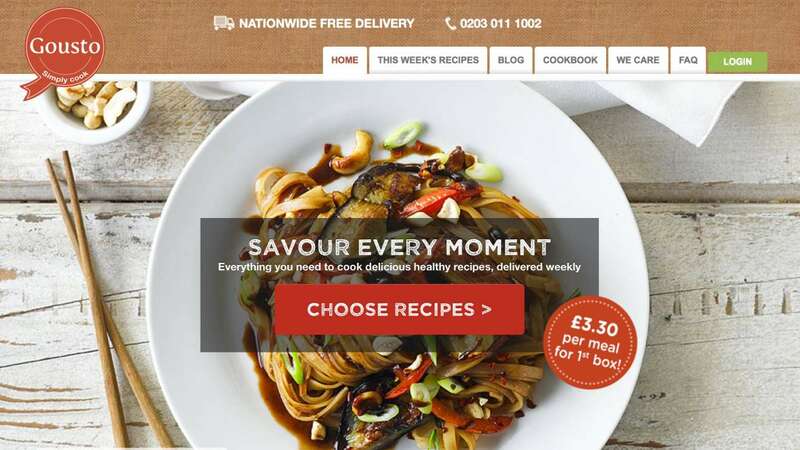 More than just an ecommerce website, the original Gousto site processed weekly payments and allowed customers to make their weekly recipe choices, pause and resume their deliveries. It also allowed the Gousto team to manage recipes, view and amend customer details and to view management information via a bespoke reporting system. The first Gousto website won Gousto its first 1,300 customers - enough to secure additional investment for a bespoke application. Eyes Down worked with Gousto to design and build a new bespoke platform based on the open-source Laravel framework. It was this platform which was taken on by their own tech team when they hired their own development team. 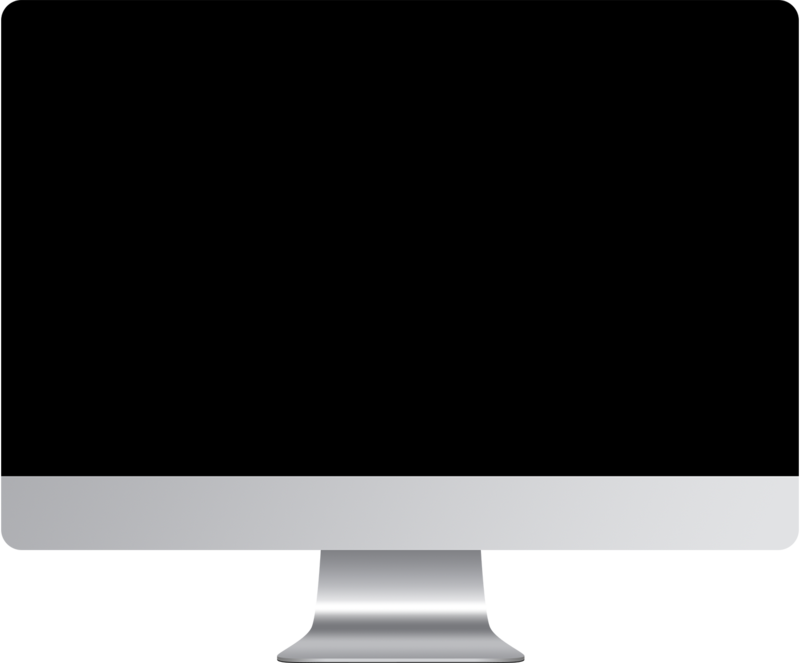 Our early experience of working with one of the UK's subscription box trail-blazers gave us a great deal of insight into the marketing, fulfilment and tech issues which growing subscription companies face.